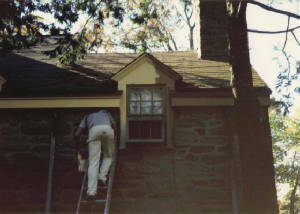 Joseph Leidy is dedicated to providing quality painting for your home at the lowest price. Call today for your FREE painting estimate!! Local Painter with Local References. Fence Painting, & Small Repairs. Hatfield, Souderton, Perkasie, Quakertown, Telford, Chalfont, Doylestown, Harleysville, North Wales, Gwynedd, Blue Bell, Montgomeryville, Horsham, Maple Glen, Willow Grove, Salford, Green Lane, Pennsburg, Red Hill, Macungie and surrounding Pennsylvania areas. Copyright 2009-2017, Joseph Leidy Quality Painting. All rights reserved.